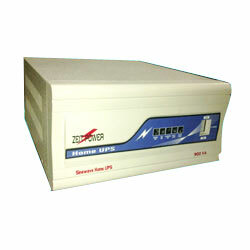 We are able to provide a consistent range of the products in the Inverter Cabinets and Enclosures. 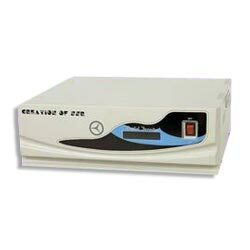 Our team is able to provide a large consignment of deliverables to the clients. 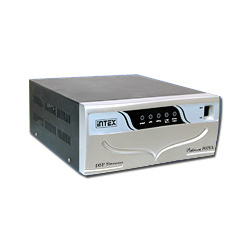 The products having different power rating are well known for their performance. The raw material procured are from some of the best procurement agents. We have a large consignment of quality experts that are able to find a long lasting corrosion free characteristics. These products find a global clientele. We are a premier manufacturing hub that has been able to provide a large consignment of Inverter Cabinets And Enclosures. We have a storage mechanism that has provided the main stay for the preservation of the cabinets. 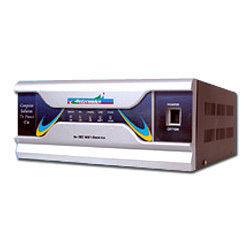 It is corrosion free environment with high management standards. 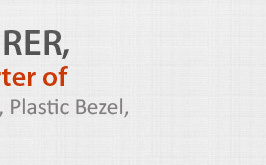 We have a longstanding partnership with our global clients. The nature of the materials used has been of prime importance in the global environment. We have a large material nature. 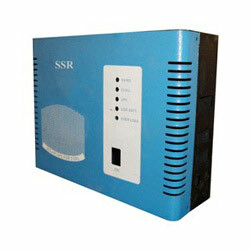 Our organization has been steadfast manufacturer and supplier of the Inverter Cabinets and Enclosures. We have been able to find their use in heavy industries. These are the products that are able to give high durable performance to industries. We have a capacious storage facility that has made the use of the ventilation activity to be of the fungal free nature. The packaging facility has been able to give a longevity to the safe storage of the equipments. 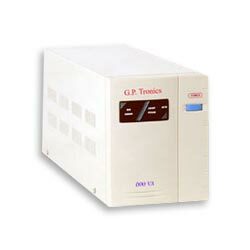 Our major product of this category includes the Inverter Cabinets and Enclosures. We have a storage facility that is able to provide a moisture free service to clients. The packaging has been of high durability as it is of a better quality crafting. We are an able to give a longevity to the finished product with a eddy current resistant coating to the cabinet. The delivery is being made in the most efficient of the supply chain management team. Our team of diligent professionals have found the Inverter Cabinets and Enclosures as the most sturdy of all the products. We have some of the best procurements from the industry to cater to the wide application of the users. 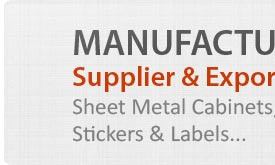 Our packaging facility provides adequate amount of customized solutions to the society. We have an ability to maintain the manufacturing hubs with the best of the engineering solutions. Inverter Cabinets & Enclosures - SSR-3KVA are available in finish specifications including height of 365 mm, width of 238 mm and depth of 485 mm. Featuring quality construction & fabrication standards, these inverter cabinets and enclosures can be developed as per the design specified by customers. These are highly demanded by customers for features including easy installation and low maintenance costs. Coming in powder coated finish, these enclosures also provide for due resistance again corrosion. Inverter Cabinets & Enclosures - SSR-004 offered are suitable for 500 watt inverters and come in height of 179 MM, width of 144 MM and depth of 265 MM (Changeable). With these cabinets and enclosures fabricated using quality construction material, we are able to assure in these long lasting usage support. 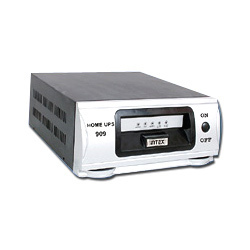 Suitable for home UPS, the fabrication standards delivered are recognized for their compact design, corrosion resistance and shock proof finish. Undergoing extensive tests, we can also offer these in different size and design options to choose from. Inverter Cabinets & Enclosures - SSR-25KVA offered come in finish specifications including length of 374mm, width of 266mm and height of 431mm. Featuring quality construction standards, these flawlessly designed cabinets and enclosures can also be developed as per the specific requirements of customers. These are highly preferred in the market due to their easy to use & install design and other user-friendly features. Available as per international quality standards, we offer these at competitive prices. Inverter Cabinets & Enclosures - SSR-500W offered are suitable to be used for 500 watt inverters and come in finish specifications including height of 120 MM (Changeable), width of 353 MM (Not Changeable) and depth of 265 MM (Changeable). 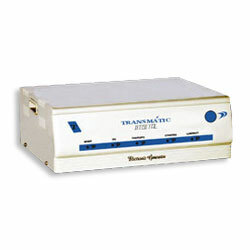 These cabinets and enclosures also come supported by accessories like Power Switch (Imported) PCB for LED. Here, our expertise lies in making these available in designs as per the requirement and needs of the customers. Offered at competitive prices, these are also recognized for easy to use designs and installation. Inverter Cabinets & Enclosures - SSR-4 offered are suitable for 500 watt inverters and are available in finish specifications including height of 120 MM (Changeable), width of 353 MM (Not Changeable) and depth of 265 MM (Changeable). With these cabinets & enclosures developed as per defined industry standards, the use of quality material also provides in these durable finish support. We can also offer these precision fabricated pieces in other customized designs and dimensions as specified by the clients. 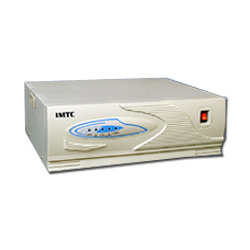 Available with us is an extensive range of Inverter Cabinets & Enclosures that is acclaimed amongst our clients for their superior functionality. Our highly efficient weighing scales provides accurate and precise weight. 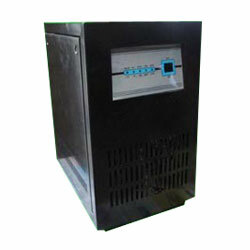 CFL Inverter Cabinet offered come with specifications including in length of 236, height of 180 and depth of 72mm. These inverter cabinets are manufactured in design finishes as specified by the customers. 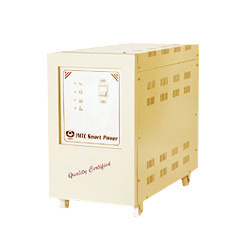 Made available in a comprehensive range of choices, these cabinets find application in providing protection to CFL inverter as well as ensuring its long term usage values. Here, we also ensure the solutions are offered to the customers at competitive prices.